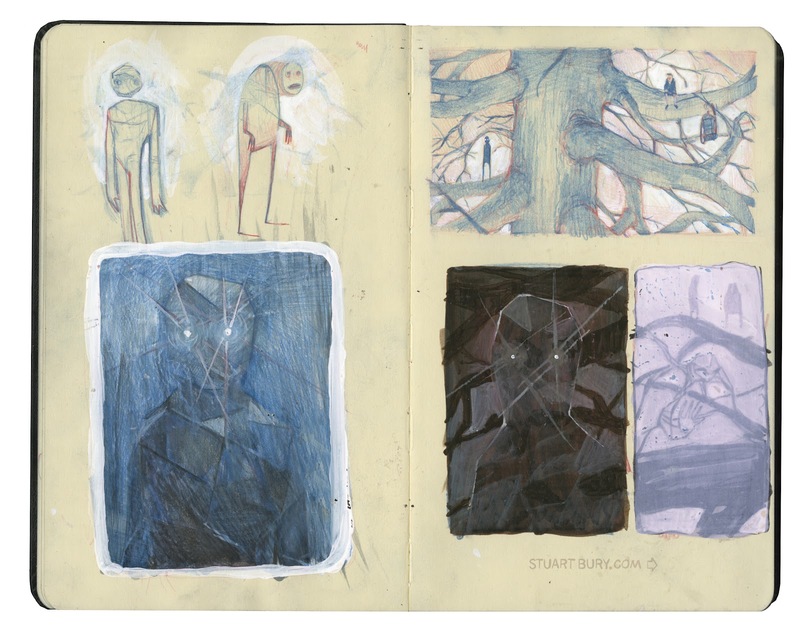 Stuart Bury: The Voice: some sketches for a new film. The Voice: some sketches for a new film. I won't give a bunch of info on this new film, but it is going to be sick!